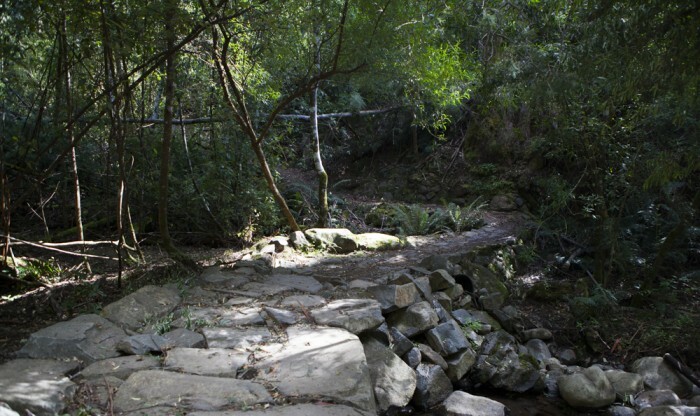 Nestled behind the famous Cascade Brewery, the Cascade Walking Track is one of the closest bushwalks to the Hobart city centre. 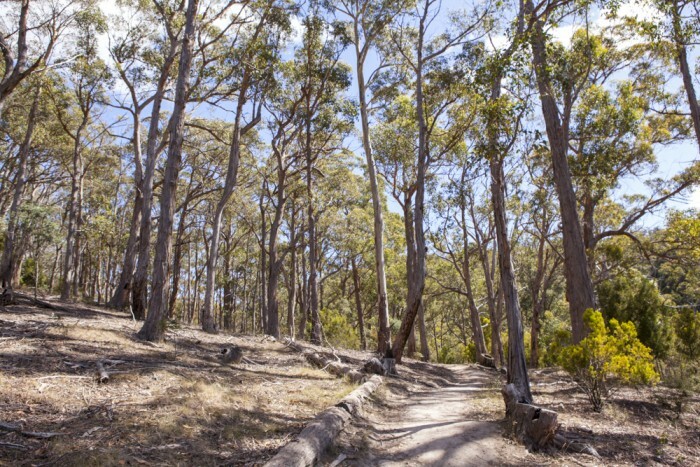 The track is wide and gently graded, climbing 230m over 2.4km making it Ideal for joggers, dog walkers and hikers alike. From the Cascade Brewery the trail passes through sparse Dry Sclerophyll Forest before crossing Guy Fawkers Rivulet and weaving through picturesque fern-filled gullies. Finishing at the end of Old Farm Road the track provides links to a number of trails that continue to The Springs and Junction Cabin. For those not wishing to continue, the track returns to the carpark via the same route. View Google Map Directions From Hobart head west via Davey Street (A6). Keep right and turn onto Macquarie Street at the lights after 1km. 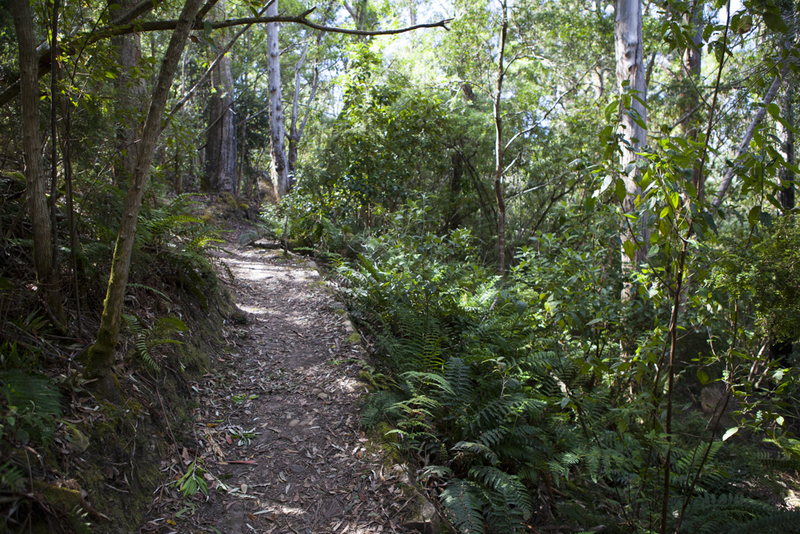 Continue just past the Cascade Brewery, turning right onto Marlyn Road (the Cascade Walking Track is signposted). Parking can be found at the rear of the Brewery. Creek Crossing. May flood during winter.